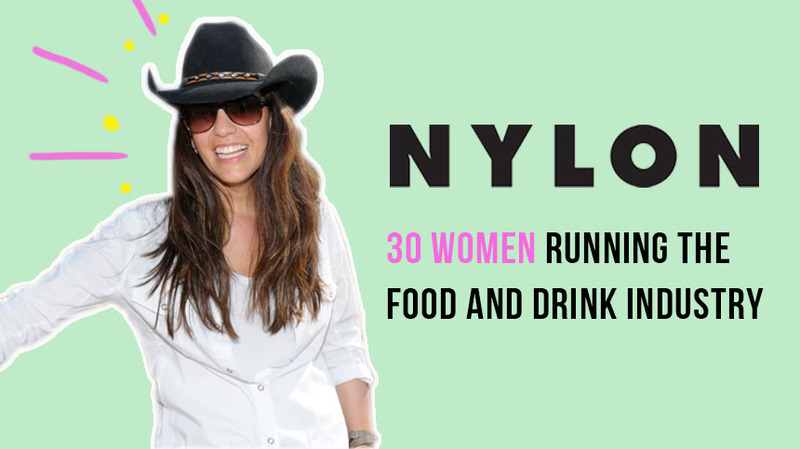 Nylon Magazine features 30 Women Running The Food And Drink Industry. Dubbed as The First Lady of Tequila by Los Angeles Times, Bertha Gonzalez Nieves is exactly that. After finding Casa Dragones Tequila in 2008, she has been widely recognized for her efforts in spearheading the brand into stardom, snatching accolade after accolade in the process from both insiders and press alike. Building off of the success of the Joven tequila, the brand, under her continued direction, debuted Casa Dragones Blanco in 2014 and shows no signs of slowing down.